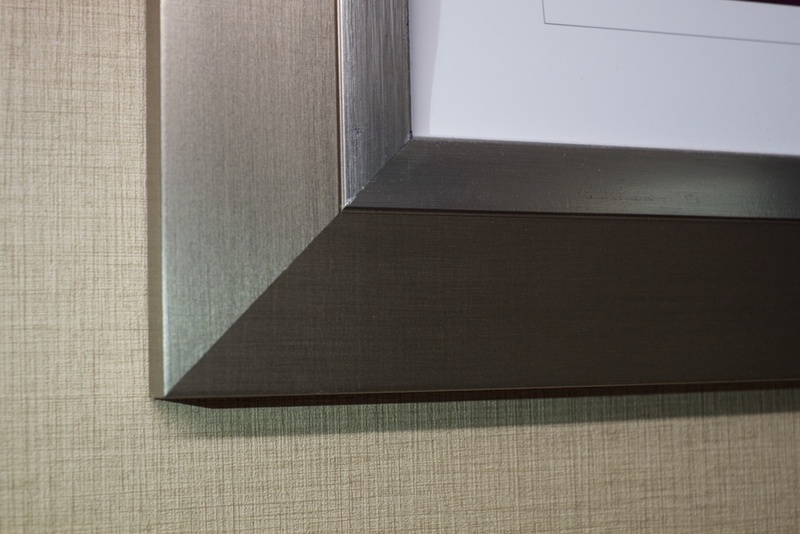 Your memories are important and often can be on your walls for a lifetime. This is why at Lighthouse Photography Studios we take great care in sourcing wonderful handmade crafted products that show your images in the best way possible. 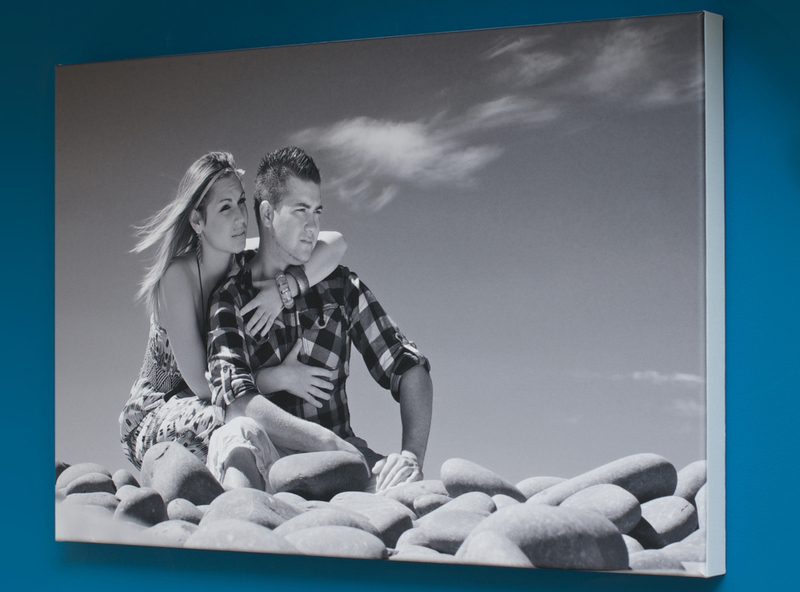 Your images are developed by the best in the UK and our wall art pieces are sourced by local tradesmen who make your canvas or frame to order by hand with great care. Here is a brief guide to the quality you will expect and deserve. Handmade to order in a choice of materials your mounted images will be perfectly preserved for those times when you can share your memories with your loved ones - or just be able to look back and see how you have changed. Our frames are made here in Barnstaple by a real expert with over 30 years experience in frame making. Your images will never be presented better than this! 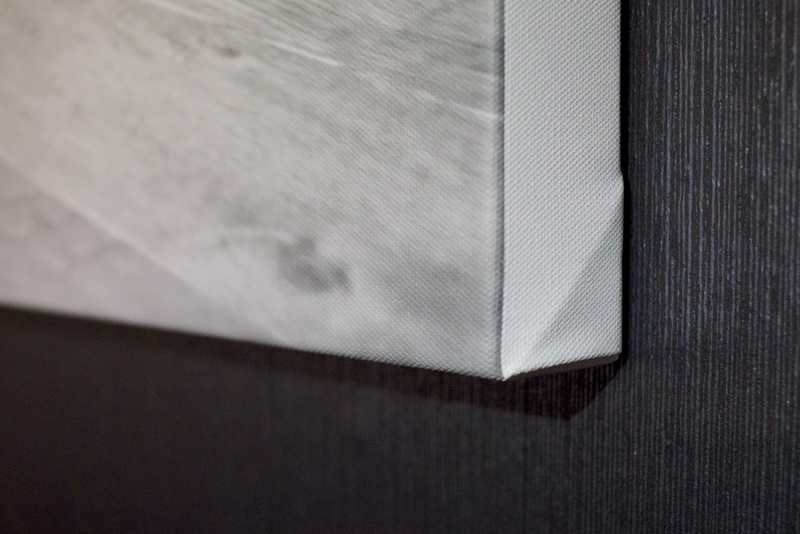 With a eye for detail your walls will be the envy of your friends. You can choose from 5 - 20 images and combined with a digital memory stick would provide a comprehensive solution for the whole extended family. Can't decide? 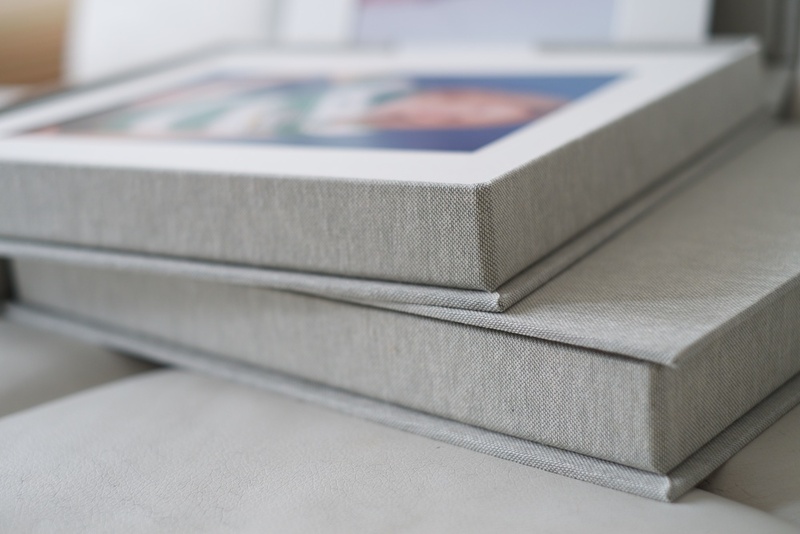 why not opt for more than one image in our hand made frames? Would you like to create multiple copies? We do offer digital collections - a premium product that enables you to have license to use your images for personal use in many ways.